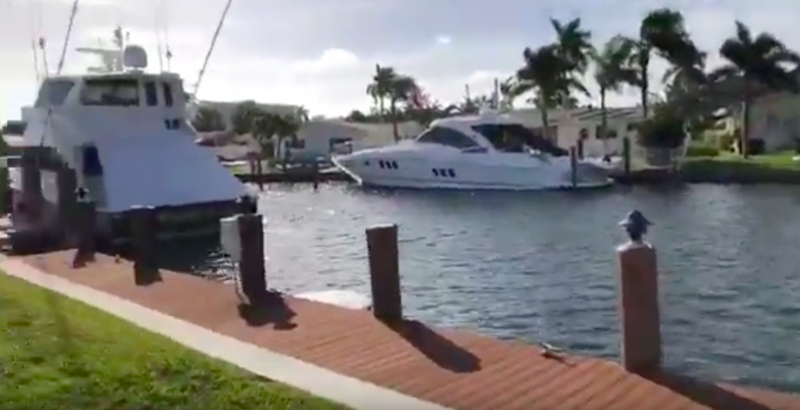 Pompano Beach Waterfront Home – See video I created below of the home. 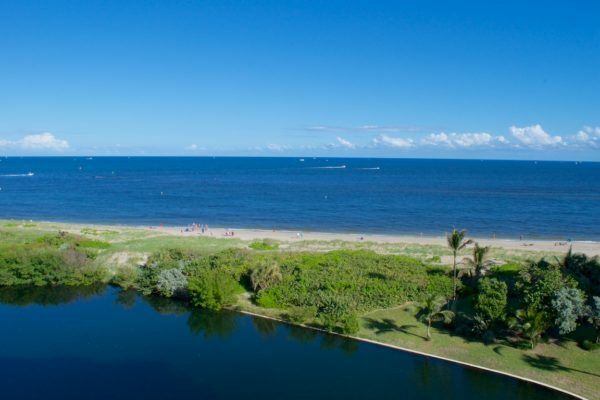 I attended the weekly Coldwell Banker sales meeting on Wednesday, January 23rd, 2019 and was able to view this wonderful waterfront home located in the beautiful city of Pompano Beach, Florida. The Harbor Village neighborhood is located in central Pompano Beach, east of US1 off Harbor Drive which is directly off the Intracoastal waterway between Atlantic Blvd and NE 14th Street. Two bridges that cross over to main beach area of Pompano Beach. This Pompano Beach waterfront home has no fixed bridges with 100ft on the water. 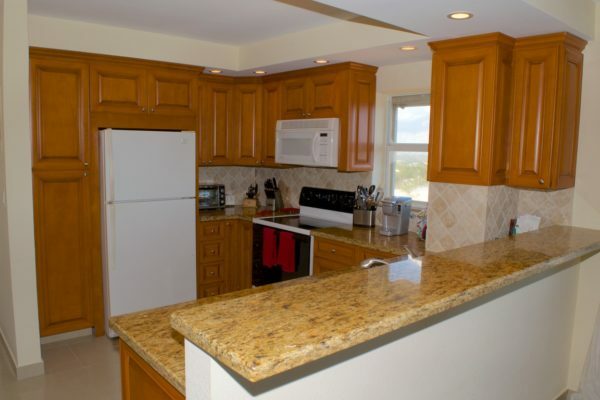 Totally renovated including large kitchen with 4 bedrooms and 3 baths. If you’d like to see more info on this home and latest price since it may have changed since this post, please give me a call at 954-895-8999 or email me. please call Dale Palmer Group at 954.895.8999 or contact-us today. 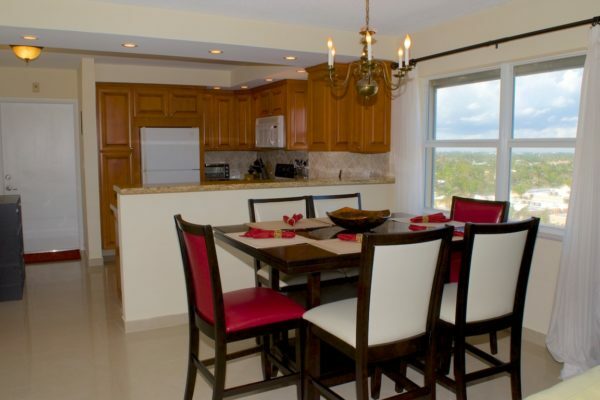 Dale Palmer & Associates would like to announce a new Pompano Beach condo for sale in Tiffany Gardens. See Matterport 3D Walkthrough tour below. 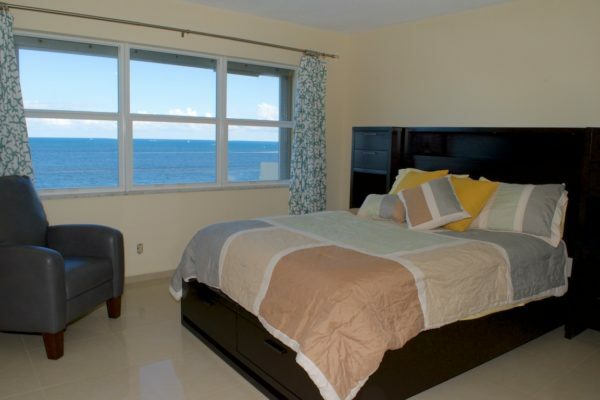 Pompano Beach is located just north of the city of Fort Lauderdale and Lauderdale by the Sea. Pompano Beach received a grant from the state allowing them to upgrade the entire beach area as well as the downtown area. 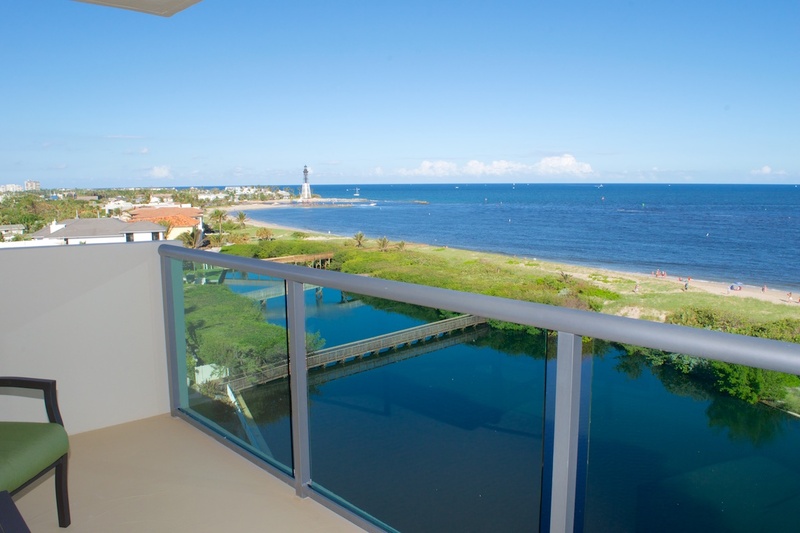 Tiffany Gardens is unique since it resides directly on the ocean at the northern part of Pompano Beach with views of the lighthouse, inlet and unobstructed views of the Atlantic ocean. 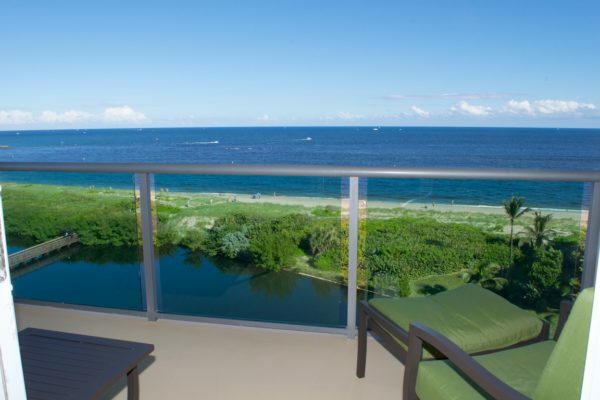 This beautifully updated Pompano Beach 2/2 north east corner condo takes advantage of the view with a large balcony with glass railing. 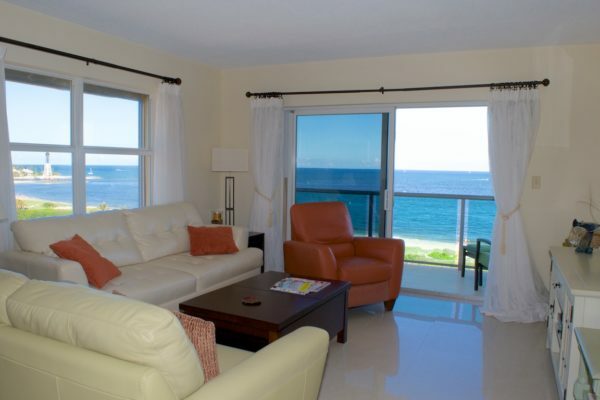 Direct views of the lighthouse to the north and direct east and southern views of the ocean. Some upgrades in this Pompano Beach Condo include updated kitchen with granite counter tops, upgraded baths, impact windows and doors and tile floors throughout. please call Dale Palmer at 954-895-8999 or contact-us today.